Gutenberg is the new editor for WordPress, which is gonna replace the old-fashioned TinyMCE. At the time of this writing, Gutenberg is not considered mature enough for production, but it will be soon (it is planned to be fully merged into WordPress 5.0 in late 2018); it is available as a plugin, in order for blog authors and developers to get familiar with it – and give feedback. Gutenberg is trying to overcome the traditional authoring phase giving the author the opportunity to insert rich content – not just plain text, but images, galleries, videos, quotes, social media content and many many more – introducing the concept of “blocks”. So what is a block? Basically, it is a unit of (whatever) content which can be edited, organised into (surprisingly) a block. Gutenberg comes with a predefined set of blocks, ranging from simple text editing (headings, paragraphs, list, etc.) to multimedia content (image, gallery, audio, video) to embedded content from multiple sources (especially social media); so, at the time of writing, the default toolkit is quite rich and appealing. But what if I want to make a new one? Here is the good news: you can! Well, not really…Luckily, there is an app called create-guten-block, available as a npm package, which is gonna do all the heavy lifting for us. The app creates all the scaffolding, that is: the files and the configurations necessary for the block to run, letting us focus only on the functionality. It comes as well with a listener, so whatever changes we make is immediately translated into the build files. Pretty handy! At the same time, we can use a whole bunch of predefined objects (mainly editor components) which come by default with the Block API, so that we don’t have to write that much code in order to get a pretty nice interface. Once create-guten-block has finished its job, we can observe all the new files and folders created for us in the main folder. Let’s dive a bit into it. The files we are going to edit to develop the block are located in the src folder. These files will be automatically trans-piled into production code, which is located into the dist folder. the block folder, where all the important stuff is. We are going to take care of all of them! The editor.scss file is the look and feel of how the block will be in the back end. Unsurprisingly, style.scss is its counterpart on the front end, that is: the web page. They are both SASS file and they are going to be translated into regular CSS files. The edit and save functions control the behaviour of the block, respectively, in the back and in the front end. The default installation of the app shows a simple hard-coded message with a different text (and background colour) depending on the side (back or front, or, put in other terms, edit or save function). These are the two pieces of code we are going to work on the most. A special mention for the attributes object. This object is the way we deal with dynamic data in the block and is pretty much the same to what React calls a “state”. So, if the data in the block are likely to change (and they probably will), for example, a field which can be edited by a rich text editor, we have to save them in the attributes (and then they are going to be saved in the database). The first step is to run the create-guten-block app and open the block.js file inside src/block. Note: It is recommended to edit the name of the block, which is now ‘cgb/block-myblock’; remember that the name must contain a prefix (everything coming before the slash). The RichText component is a basic editor with a few controls; we are going to use it for the title and the sideline. The InspectorControls represents the configuration sidebar on the right: we are going to put the text field for the anchor URL in here. PanelBody and PanelRow are the sub-components of the InspectorControls. Finally, MediaUpload is the component for the upload of the image; we are going to take advantage of the predefined Button element for the purpose. The type can be a simple string or an array. For example, the sideline text will be an array because inside it we can have nested elements (text in bold will be translated into a strong tag, text in italic into an i tag; this is due to the editor we are going to use, which gives us this kind of control over text). For the same reason, its ‘source’ (that is: content) will be the whole set of its children (pure content plus markup – strong and i tags as stated before). Different story for the image source file: it is a simple string, which source is an attribute (so we need the ‘attribute’ property with ‘src’ as a value). The selector property will match the HTML element in the edit function, so that we can tell the system which element content is the attribute’s content. It can be any valid CSS selector. title : __('Image with text'), // Block title. icon: 'format-image', // Block icon from Dashicons → https://developer.wordpress.org/resource/dashicons/. category : 'common', // Block category — Group blocks together based on common traits E.g. common, formatting, layout widgets, embed. The edit function represents the interface on the back end, so what we are going to see once we add the block on the page. It takes an object as parameter (conventionally called ‘props’) inside which we can find all the information available in the ‘state’ (the ‘attributes’ object). Where setAttributes is the core Gutenberg function to update the state. Since all this functionality is used just inside the edit function, it makes sense to define them in the same scope as well. Nothing special to notice, apart from the fact that we are getting the editors’ contents through the RichText.Content property. We can take care of the styles, both in the back and in the front, editing the corresponding SASS files. That’s it, pretty much! Even if pretty basic, this example gives the idea of what you can do with this powerful API. 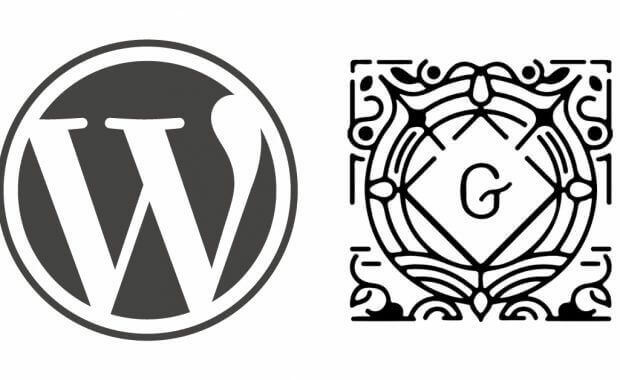 Gutenberg is the future of WordPress, so better start to get familiar with it and to develop some nice blocks! Search engine optimisation (SEO) and web accessibility techniques are quite different things with different aims, but sometimes they overlap: thus, improving the overall accessibility of a website can help the search engine indexing content and giving it a high rank, as well as make it accessible to a bigger audience. Web accessibility is a set of practices and techniques whose purpose is to make content in the Web accessible to the biggest audience possible, regardless of any kind of impairment or disability. How does it affect Google Ranking? The main reason why improving accessibility has a positive impact on SEO is that, when “navigating” a website, Google is essentially deaf and blind: its technical abilities are somehow limited and it can get information just if presented in the right way, like an assistive technology. Thus, exposing the content in this way give us the chance to be seen by Google, and so to be indexed and to be visible in a SERP for the relevant keywords, as well as by users using an assistive technology. How can you increase your Google ranking with web accessibility? 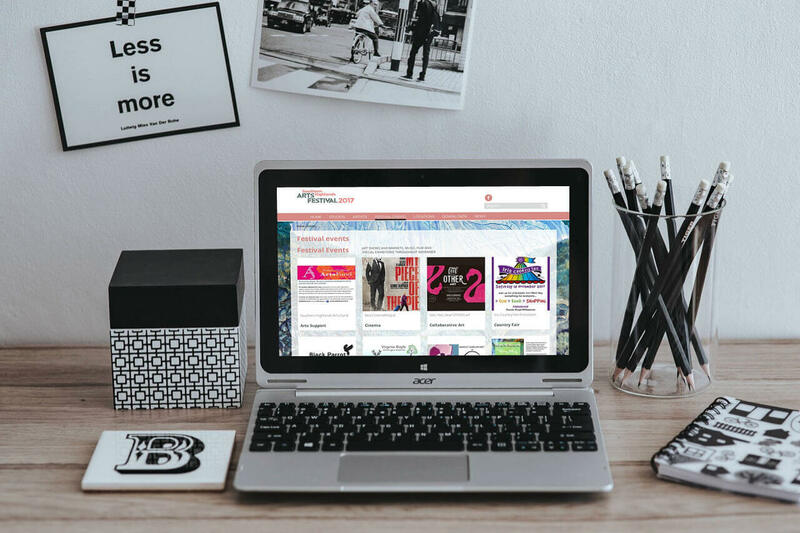 The very first step is to provide alternative content in form of plain text to any non-text element of the web page, like images, videos or audio clips. This information will be consumed by a vast audience, including deaf users, users who are in a library and can’t listen to the audio (yes, an impairment can be caused by the current situation in which the user finds herself) and, of course, by the Google bot. Another bunch of accessibility techniques regards the anchors: for example, having a highly descriptive text, stating clearly where the anchor is pointing at (avoid “click here”) affects positively both the user experience and the ranking factor; checking that all the anchors are working (that is: no broken links) is another nice way to help your user and Google bot. Structure plays an important role as well: HTML content should be coded using the appropriate tags, especially when it comes to headings. The headings of a web page are one of the most important piece of content, giving to the user (human and not) the general view over it and the relationship between the sections. Other accessibility improvements are more related to the user experience and the design, and they can affect “quality signals” like the time spent on a web page or the bounce rate. For example, a website with a very messy architecture and a confusing navigation is more likely to be early abandoned by the user. This information is used by Google to determine the quality of content: pages whose time spent on them is really little are low ranked, thus showing far away from the top results in a SERP. At the same time, a usable website is more likely to be referenced, or backlinked, from other sources (other websites, blogs, etc): the more is referenced, the higher is ranked. Finally, a special mention to mobile-friendliness: today is one of the most important ranking factors for Google. Never miss a sale – Should an employee text you when sick?